Ali Ghahary, a family doctor from Vancouver, British Columbia, often prescribes medications to patients in effort to cure or prevent diseases, as well as in effort to ease symptoms of certain illnesses. The medications in which a physician will prescribe a patient range in variety. 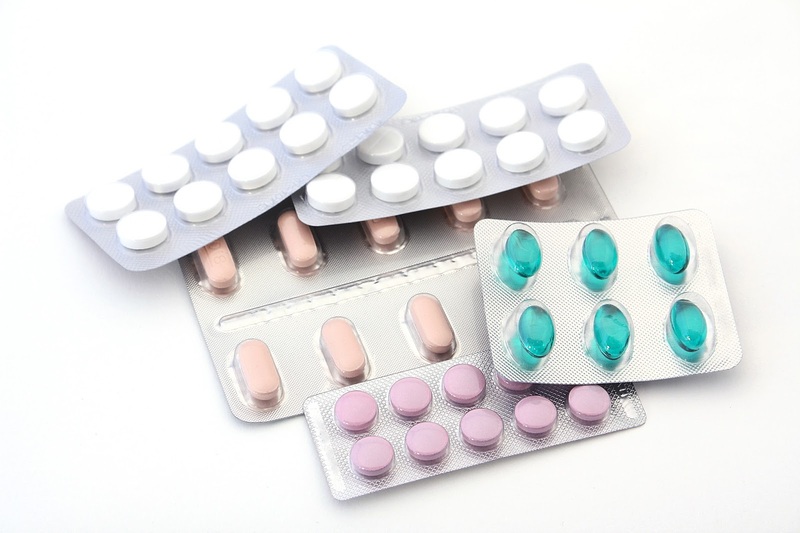 They include (but are not limited to) medications to treat over or under-active thyroid (also known as hypo or hyperactive thyroid), anti-emetics to treat nausea, pain relievers to treat inflammation, as well as inhaled corticosteroids to treat asthma, nasal sprays to treat allergies, and medications to treat heart disease and diabetes. In order to determine whether or not a medication is appropriate for the patient, Dr. Ali Ghahary will take into account the patient’s medical history as well as any medication allergies. While many medications do come with risks, your doctor has deemed that the benefit of taking the medication is much greater. 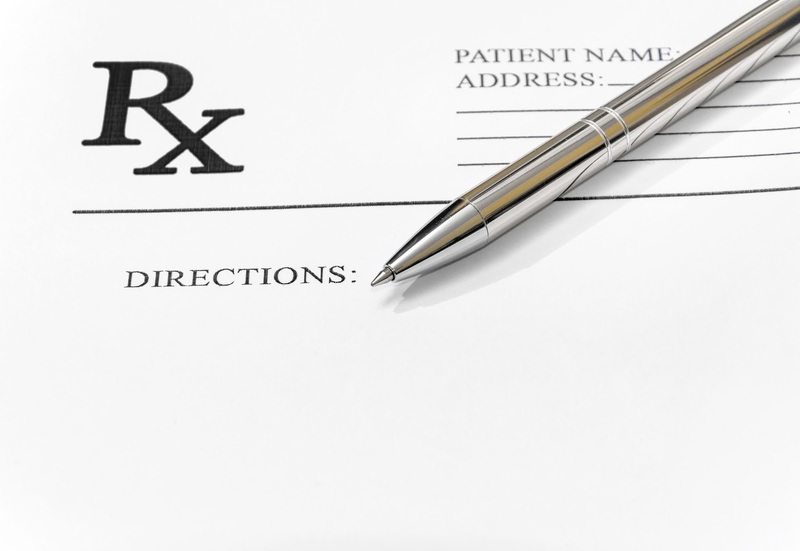 Upon filling a prescription, it is crucial to follow the exact dosing instructions as outlined by your physician. Taking too little or too much of a medication can result in the worsening of your medical condition or overdose – and your body may even become immune to some medications if not taken properly. If you are taking multiple medications, Dr. Ali Ghahary says it is important for patients to be aware of any potential interactions that can occur as a result of taking more than one drug. For example, certain antibiotics can increase levels of the anticonvulsant medication known as Tegretol (Carbamazepine). Warfarin, an anticoagulant (blood thinner) used in conjecture with NSAIDs (Naproxen, Advil), could lead to an increased risk of internal bleeding with serious complications; and anti-depressants used in conjecture with sleeping or allergy medications may lead to increased drowsiness and possible agitation. 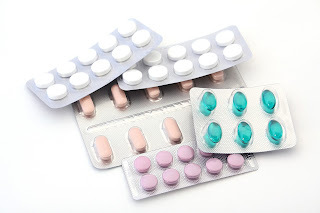 If you are concerned about any potential medication interactions, visit Drugs.com There, you will find their Drug Interactions Checker in addition to finding out more information about the medications in which you have been prescribed. If you have questions about your medications, you can always reach out to a physician or pharmacist. Dr. Ali Ghahary is more than happy to answer any questions you might have, and is available to see walk-in patients at Brentwood Medical Clinic every Monday, Wednesday, Friday and Sunday. For Dr. Ghahary’s walk-in schedule, visit his website at www.alighahary.ca. There are currently thousands of Canadians living with some form of a cognitive impairment. 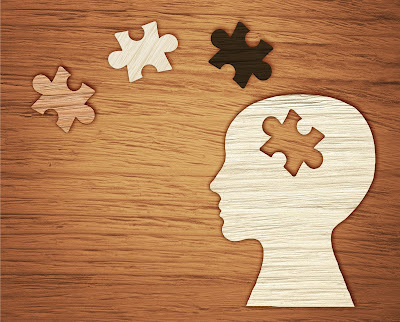 A cognitive impairment is a type of disorder that affects an individual’s perception and memory, as well as their ability to learn and problem solve, and may lead to disability. Typically, cognitive impairments are separated into three different kinds of classifications. These classifications include dementia, amnesia, and delirium. Dr. Ali Ghahary, a physician from the city of Vancouver, shares more information on these disorders below. Dementia is a disorder that can occur genetically or as a result of brain trauma, causing a decline in the patient’s memory. Alzheimer’s disease accounts for more than half of all cases of dementia and is the most common form of dementia to have, while vascular dementia (the result of a stroke) is the second most common form. Individuals with dementia may experience short-term memory loss. For example, difficulty keeping track of where you put things (keys, purse, wallet, etc. ), paying bills and remembering appointments. Other signs and symptoms of dementia include lack of concentration; reasoning and judgement may also be affected. According to the Alzheimer Society of Canada, there over 560,000 Canadians living with dementia. In 15 years from now, that number is expected to grow exponentially to 937,000. Unlike dementia, which affects your short-term memory, amnesia affects long-term memory. Memory loss in patients with amnesia can be partial or total. Along with memory loss, confusion is also a common sign/symptom of amnesia. Amnesia can be caused by head injuries, traumatic events, certain medications, and alcohol. Medical conditions such as Alzheimer’s disease can also lead to amnesia. Delirium is a temporary disorder that alters an individual’s state of mind, resulting in confusion and reduced awareness. Onset of delirium typically happens quite quickly – within minutes to hours – and can last a few hours to as long as a few weeks. Delirium can be accompanied with mood swings, agitation, anxiety, fear, depression, irritability, and in some cases, euphoria. It can be caused by severe infections such as pneumonia, as well as medications, drug abuse, alcohol withdrawal, and other poisonous substances. Treating delirium depends on the underlying cause. However, medications such as antipsychotics may be used to treat the emotional symptoms that are associated with the disorder. Quetiapine, for example, is commonly prescribed to relieve these symptoms. For more information on this and other disabilities, follow Dr. Ali Ghahary’s blog all week long. Additional information can also be discovered by following Dr. Ali Ghahary on Twitter, Instagram and Facebook. Visual impairment is a term that is used in the medical industry to describe vision loss. There are over 5 million Canadians that live with an eye disease that either affects their vision or could lead to vision loss in the future – with nearly 65,000 of those individuals being right here in British Columbia, where Dr. Ali Ghahary works as a family physician. To be visually impaired means that your eyesight cannot be corrected to what would be deemed as a “normal” level by medical professionals. 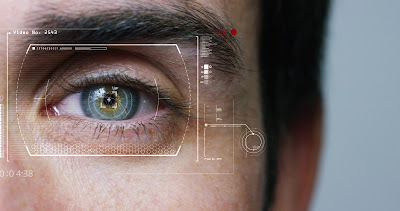 Vision loss can mean that you are partially sighted or blind, in addition to having a visual field that is narrowed, declined visual acuity, as well as other forms of visual impairment. Certain types of visual impairment are also considered a disability. In Canada, the number one cause of visual impairment is a condition that is known as age-related macular degeneration, also known as AMD, which affects individuals aged 50 and older. It occurs as a result of damage to the macula – the area in the centre of your eye that is responsible for seeing objects that are straight ahead of you. 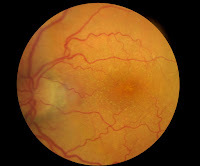 In many cases, age-related macular degeneration advances very slowly and you will only notice symptoms as the condition progresses over time. When the macula is damaged, your vision becomes distorted. A few examples of distorted vision include blurriness or shadowy areas. You are at an increased risk of developing AMD if you are a smoker or if there is history of it in your family. You can help to reduce the risk of developing age-related macular degeneration by avoiding smoking (Dr. Ali Ghahary offers smoking cessation tips here), getting regular exercise, eating healthy and maintaining normal levels of cholesterol and blood pressure. Glaucoma is another condition that can cause visual impairment. 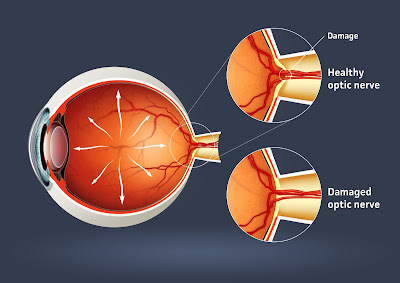 It is a condition that causes increased pressure/fluid build-up within the eye, causing damage to the optic nerve. The optic nerve is responsible for transferring visual information to the brain via electrical impulses. Similar to age-related macular degeneration, glaucoma usually does not become bothersome until later in life. If can be treated with eye drops, medication that you take orally, surgery, or a combination of all of these methods. If left untreated, however, glaucoma can lead to permanent loss of vision, so it is important to make an appointment with your physician or with your optometrist at the first sight of symptoms – which include blurred or distorted vision and eye pain. There are also different types of blindness that an individual can be diagnosed with. These include colour blindness – where the individual is unable to tell the difference between certain colours, night blindness – which occurs in the evening or when in dimmer light and tends to make night-driving difficult, and complete blindness – where the individual has total vision loss. If you develop sudden visual disturbances or sudden vision loss, this could be a medical emergency. Common medical causes of sudden vision loss include artery occlusion, vitreous hemorrhage, in addition to strokes or brain tumours. Dr. Ali Ghahary urges anyone who experiences sudden disturbances with their vision to seek immediate medical attention. The ears are responsible for allowing us to hear sounds (the cochlea), in addition to helping with balance (the vestibular system). If the cochlea or the vestibular system becomes damaged, however, this can lead to a number of different problems with your hearing, balance and more – including vertigo, dizziness, imbalance and/or trouble maintaining posture, clumsiness, vision problems such as sensitivity to light, short-term memory loss, and even hearing loss. Hearing impairment affects up to 10% of all Canadians. Hearing loss, also known as hearing impairment can range from mild to severe, and is classified into four categories: Auditory Processing Disorders, Conductive Hearing Loss, Sensorineural Hearing Loss, and Mixed Hearing Loss. 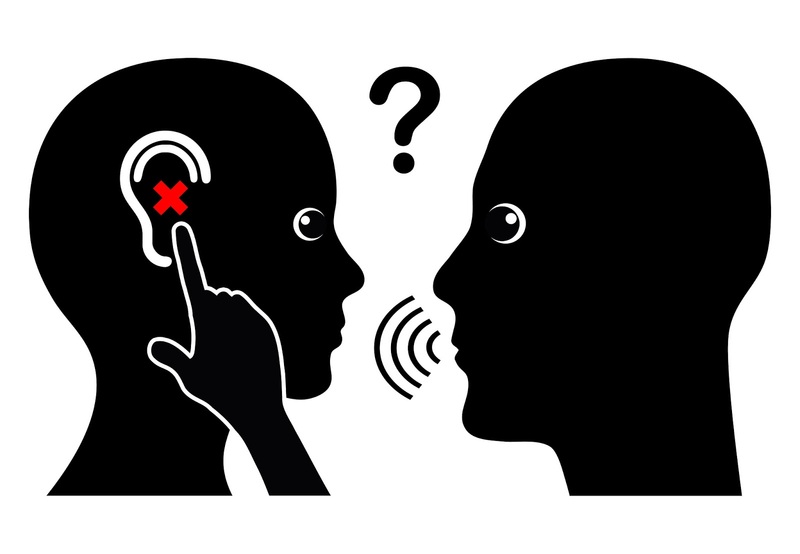 Auditory Processing Disorders occur when the brain loses its ability to be able to properly process sound, such as knowing where noises are coming from and understanding speech. This is a condition that affects adults, though it is also discovered in at least 5% of school-aged children. The direct cause of APD is not known, though studies have suggested it could be linked to chronic infections of the ear, which are also not uncommon in school-aged children, as well as head trauma. Conductive Hearing Loss is a condition which blocks sound from travelling to the middle ear. It is usually caused by the build-up of earwax, ear infections, or even a punctured eardrum. To remove earwax from the ears, Vancouver physician Dr. Ali Ghahary may irrigate a patient’s ear with a warm water solution. However, in some cases, a patient may actually require further, more invasive treatment in order to correct CHL, including surgery or a hearing device. Sensorineural Hearing Loss occurs when the cochlea or auditory nerves become damaged, leading them to malfunction. Genetic factors play a role in SHL, and in some causes it is simply a natural part of the aging process. Sensorineural Hearing Loss can also be caused as a result of exposure to loud noise, trauma to the head/ear, and even certain medications. Cochlear implants or hearing aids are commonly used to help individuals affected by SHL. When total ear loss occurs, this is also known as deafness. Deafness is caused by a number of factors; it can be genetic, hereditary, can be caused by noise, or can even be the result of certain types of diseases such as meningitis, mumps or chickenpox. When an individual is deaf, they have little or no ability to hear sounds and also have difficulty communicating with others via speech. 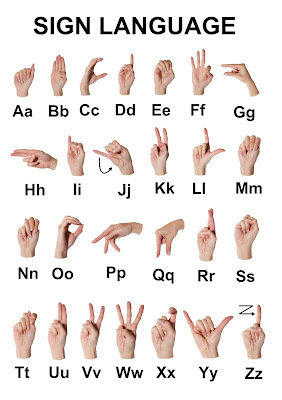 In order to communicate with others, individuals who are deaf will often learn how to lip-read or use sign language. 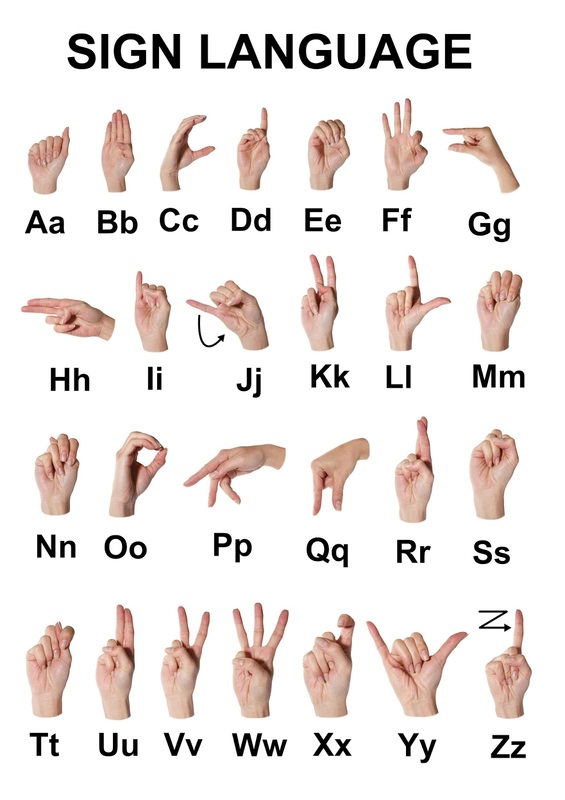 Examples of sign language can be seen on the chart below. In order to diagnose this or any of the aforementioned hearing problems, Dr. Ali Ghahary will often refer patients to an Audiologist. A referral to an Ear, Nose and Throat (ENT) specialist may also be necessary. While it's never a bad thing to include more fruits and vegetables in your diet, there are also certain foods, known as "superfoods", that are much higher in nutrients and can greatly benefit your health. Below, Vancouver physician Dr. Ali Ghahary shares some of the 5 essential superfoods and what, exactly, makes them so super. As pointed out on Dr. Ali Ghahary's blog, blueberries pack a powerful punch of nutrients. They're a great source of fibre, vitamin C, vitamin K. They are great for cardiovascular health, your memory, and have been linked to the prevention of cancer. Ginger has always been known for being a great, natural food when it comes to boosting the immune system and fighting against symptoms of the common cold. It's also a helpful remedy for dealing with nausea. Increased consumption of ginger can also fight against obesity, diabetes and heart disease. Eggs are a great source of protein. More than 50% of an egg's protein is found in the egg white. They also contain vitamin B2 (also known as riboflavin) which helps our bodies produce energy, as well as vitamins B6 and B12. High in fibre, folate and magnesium, beans have been shown to lower cholesterol and reduce the risk of certain cancers, diabetes, and also help with weight management. Cranberries have a number of disease-fighting nutrients and can reduce the risk of heart disease, help prevent ulcers, help prevent UTI's, and can even fight inflammation. 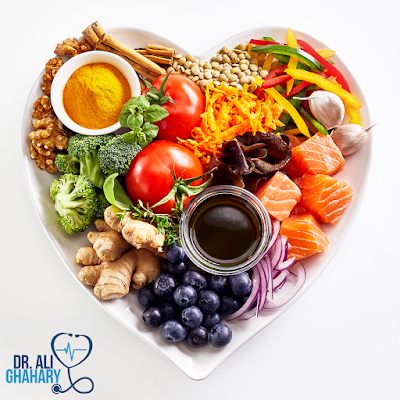 For more tips on healthy eating, follow Dr. Ali Ghahary on Instagram and Twitter!